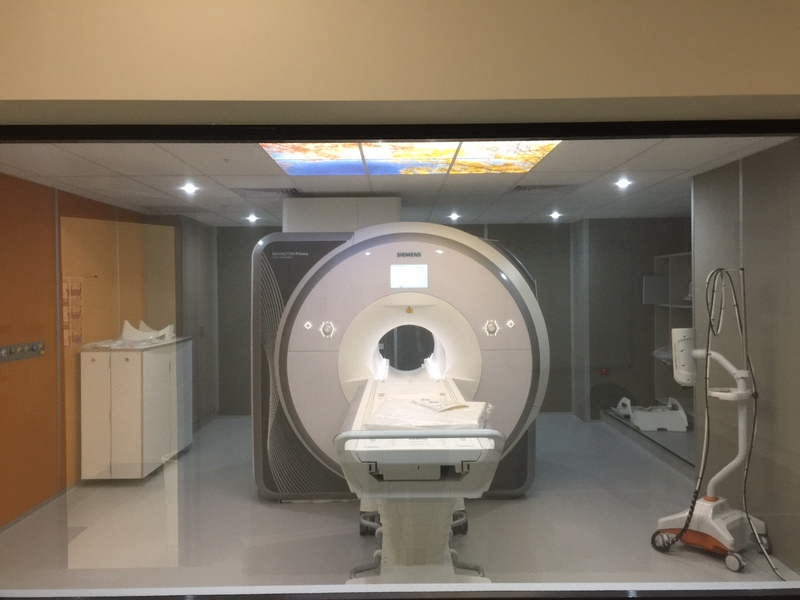 On Constructions was approached by the WSLHD to tender for the opportunity to complete a build that included 2 x MRI installations. This was a sensitive project as it was completed whilst the imaging department of the hospital remained open and operational. The construction site was also located near sensitive sites that included the emergency department, active ambulance, helipad and 2 x linac bunkers. Coordination was an important aspect of this job as there was a strict timeline. The team at On Constructions successfully delivered the project within the time frames.